There is something sad about the end of a car’s manufacturing run, because of what that car meant to someone. It doesn’t matter if the car was built for two years or twenty years. It doesn’t matter whether 500 or 5,000,000 units were purchased. You don’t even care if the “experts” liked it. Rockin’ Rambler Rebel or Plain Jane Saturn, these cars were someone’s first ride or the route to freedom for a housewife stuck with a squeaking Olds 98. Never the best cars in the neighborhood, nevertheless they meant something to many, and live as a memory of days gone by. However, the end must come for all good things, or so we’re told. The latest batch of discontinued cars for 2019 just came to light this week. Here are the ones we will remember fondly. Though the Verano is eminently likable, small (but bigger than sub-compact) cars aren’t selling well. So, Buick is discontinuing the Verano sedan. An entry-level luxury ride, the Verano lost its way in the public’s rush to the window to buy a crossover. Chevrolet no longer has a product for someone who wants performance but doesn’t have the resources for a ‘Vette or the desire for a Camaro. That was the SS sedan. General Motors can hardly be blamed, though. It seems that few people even knew this car existed, and only 2,600 units sold through the end of July 2018. 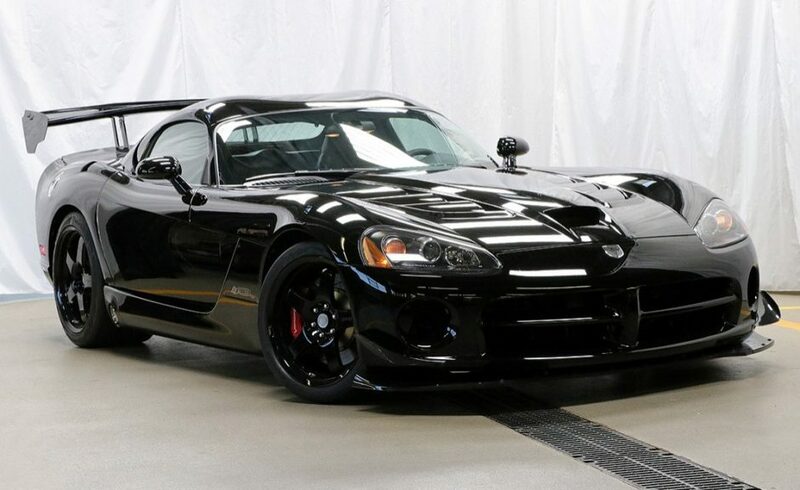 “I want one of those before I get married and am in a LeSabre for the rest of my life.” That’s what one young man said when the Viper (pictured above) first came on the scene. Unapologetically performance-based and macho eye candy the Viper bolstered Chrysler’s fortunes a quarter century ago when the brand was all minivans and ugly “K-cars.” The V10-powered Viper was loud, and an acquired taste, boasting a loyal fan base. Gildshire saw this one coming since sales numbers have faltered for several years. The Azera is luxury adjacent, but potential buyers usually step all the way over the line and get a Lexus. Mercedes Benz B-Class Electric Drive sol 2015-2018. The luxury automaker was on the right track with this EV but got outraced to a decent range by the Chevy and Tesla, in particular the Model 3. Eighty-seven miles is not enough in these days of ever-increasing range. Sadly, a replacement hasn’t been named, even though the genre needs Mercedes in the mix to keep standards high. A reliance on premium gas made this one of the best cars that dies this year. We’re genuinely sorry to see this one go, but it had a fatal flaw. Mercedes recommended premium gas, which negated the fuel savings one would otherwise expect. The parent company plans to keep the “Smart Car:” around, but only in all-electric trim. That’s a partial list of 2019’s discontinued cars, along with our choices for the best cars exiting stage left. Is a car you once owned on the list? If so, you have plenty of memories. We hope they are good ones.